Lego has many character to love like batman and iron man but what is better I will tell you is there vehicles that what. Instead of walking why not fly in a car or be moving on a boat in the water if I you think that the heroes are great is what they ride that is great. There might be more charge tear but imagine being a super hero in a cop car that looks awesome. What is more interesting about Lego games is all the Lego characters they have many different powers depending on the games. In Lego marvel some characters have ice power also in Lego batman 2. The characters are well animated and so Lego living in the games. 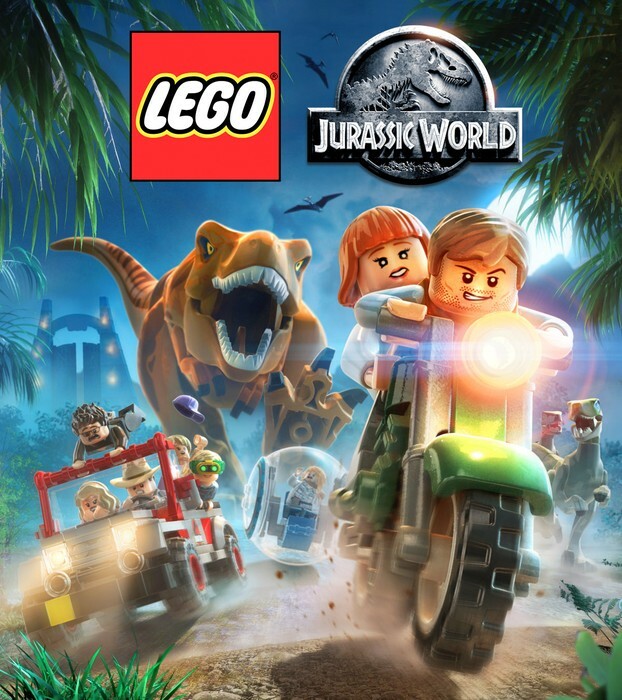 Is a combination of all of the Jurassic parks movies and play as dinosaur. 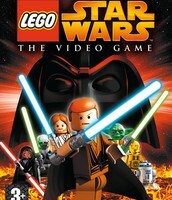 Play as the most powerful characters the Jedi or sith and all around super stars the droids. You can play as your favorite character of the lord of the rings trilogy like gandolf the wizard. 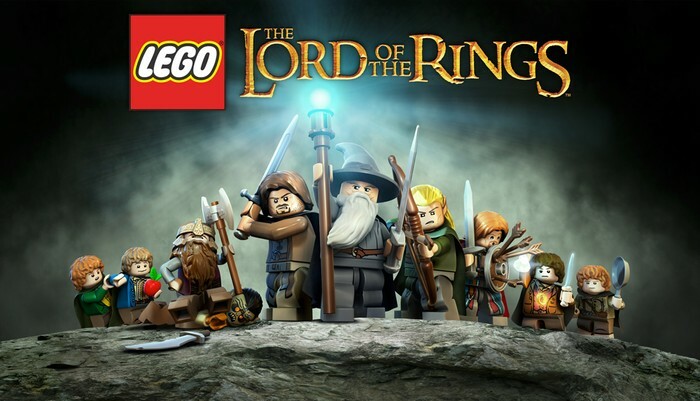 Why is there a lot of Lego games because there so many movies and genres that can be rewritten in n the Lego games.for example in Lego hobbit the main story is rewritten to a more Lego perspective and is very funny. 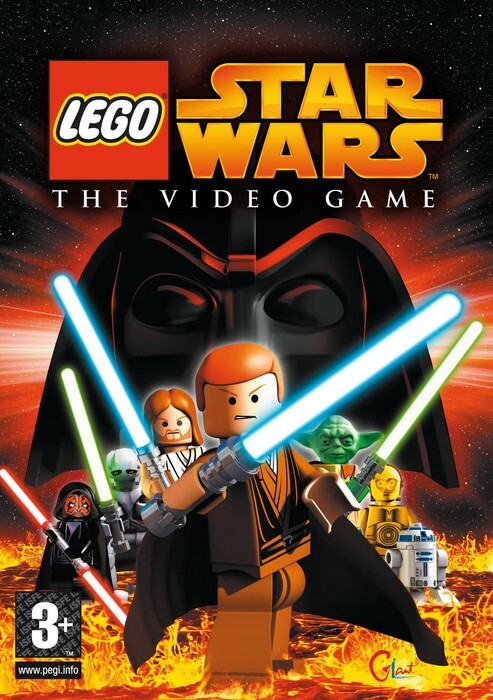 Lego has a big impact on people that is why Lego games are made so funny because so to see the part of movies in the most funniest way.